Password protect and encrypt your files. Is there a better alternative to Encryption Buddy? Is Encryption Buddy really the best app in Security category? 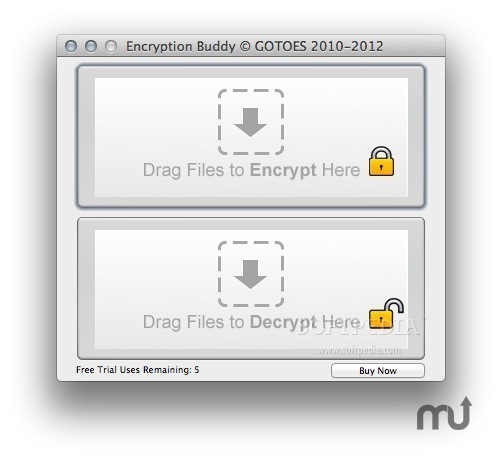 Will Encryption Buddy work good on macOS 10.13.4? 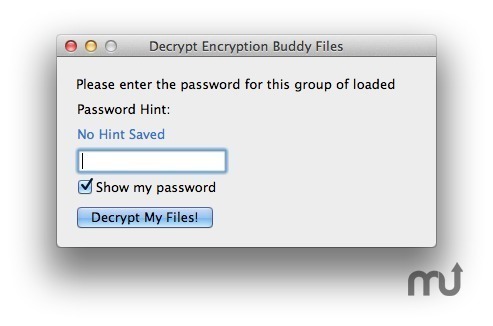 Encryption Buddy is an app for your Mac that will allow you to password protect and encrypt any type of file. 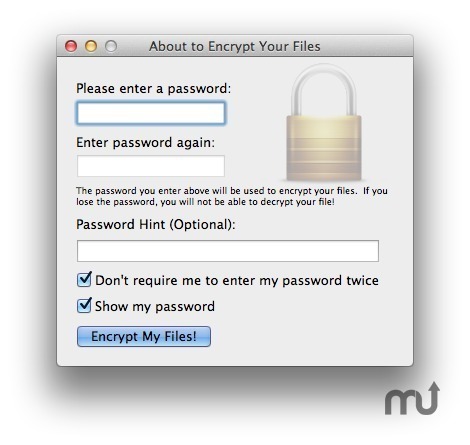 Encryption Buddy has a clean, easy to use and understand interface: Simply drag-and-drop the files that you want to encrypt / password protect into the main window, supply a password, and click "Encrypt My Files!" Decryption is just as easy - and no one can decrypt your files unless they have the Encryption Buddy app and your password.